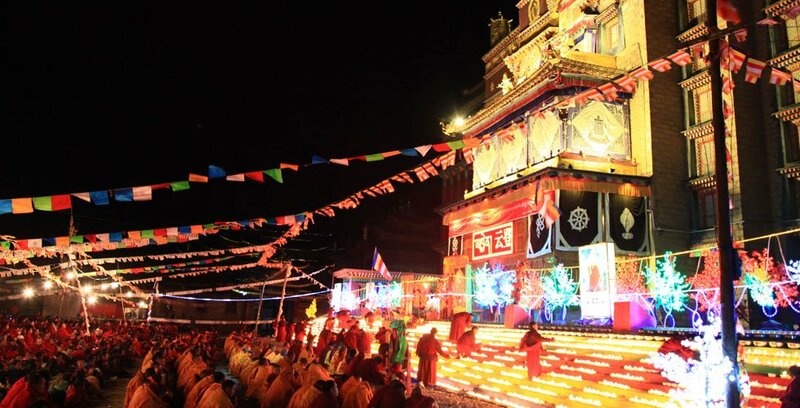 Celebrate the most holy of Buddhist days in the heart of the Jonang Tradition in Eastern Tibet. 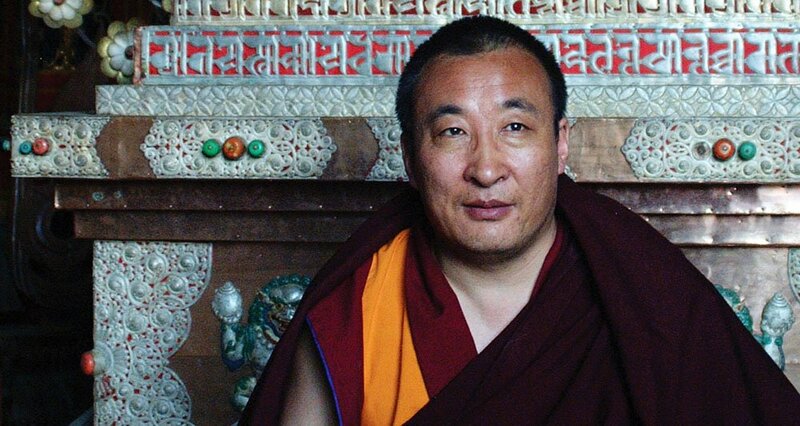 Learn more about the founder of the Tibetan Buddhist Rimé Institute, our Spiritual Director, Khentrul Rinpoché Jamphel Lodrö. For the first time ever, the Kalachakra path is revealed in a step-by-step manner, allowing students to gradually approach their study and practice in a structured and methodical way. We have a variety of classes held throughout the week. You are welcome to drop-in whenever you are able. The Rimé Institute organises a wide variety of activities to help you on your journey of self discovery. To see everything that we have planned for the year, visit our event calendar. If you would like to receive our monthly newsletter with the latest news about our community, please sign-up to our mailing list.